IN TODAY’S world, beads are seen as insignificant trinkets despite their abundance and wide availability in many tourist and fashion retail stores. Beads have always been favourites among the women of the world and many men too covet them. They come in many sizes, shapes, colours and material that it is almost impossible to keep track of every single beads that had been on the market, whether today or in the past. It is not surprising that beads are among the smallest artefact known to archaeologists, and is often the most found artefact and relic from many archaeological sites around the world, especially on sites of residences and villages or townships. Beads had been used for thousands of years, and are probably among the earliest item worn to adorn oneself. Beads are more than just decorative items used to adorn oneself, or one’s dress or to beautify the house. They were more than that. Beads had been used as symbols of magic, symbols of power, trade products as well as for barter trading. According to studies done throughout the world, including in Sarawak, beads can be made from many products. They were first made from materials easily found in nature such as pips or seeds from fruits, wood, shells and include parts of animals such as fangs, nails and bones of animals. As civilisations began to develop and modernise, beads were later made out of multi-coloured glass and stones. Some beads were known to be made as early as 2,500 years BC in the Middle East. In India, it was 1,500 BC and was traded widely in China and Southeast Asia. Beads were also made in Southeast Asia and Vietnam by 1 AD. But Chinese beads dominated the market in the 7th century AD when China produced the best beads, and was the main largest exporter in Asia. Brunei did not produce significant amount of beads according to a study done by the Director of Brunei Museum, Pengiran Dr Abdul Karim, in his paper presented during the One Borneo Beads Forum in 2011. However, beads were definitely one of the main trade items used in Brunei more than a thousand years ago. They were similarly used in Brunei for adornment, clothes, house decorations as well as for barter trade and status symbols. The two major archaeological findings for beads in Brunei were at the Limau Manis River and the Brunei Shipwreck. The Limau Manis River archaeological site dated to around the 10th to 13th century AD during the Song and Yuan Dynasties. The Brunei shipwreck was dated to around 15th to 16th century AD during the Ming Dynasty. The Limau Manis River site was accidentally found in March 2002 when the Sungai Limau Manis Widening Project was carried out. The workers working on the site found one of the most important finds in Brunei’s history. Not only was the find important, it was also very rich and very diverse and had a lot of artefacts and eco-facts spread across the two river banks. The area was so wide that part of the dry land was also filled with artefacts. This site predated the coming of Islam into Brunei. The Limau Manis River community lived along the two banks of the river and built many houses of different sizes according to their wealth and socio-status. It is believed that they lead a rural life trading with each other for their daily necessities. They go out to farm, fish, rear animals, produce arts and handicraft. They also traded with outsiders as many artefacts found were of foreign origins. These included vases, beads, metal and gold and the likes. Money in the form of Chinese coins were mostly used here. Thousands of these Chinese coins were found coming from the eras of the Tang, Song and Yuan Dynasties. 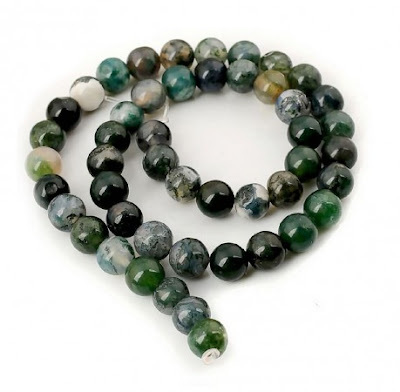 The beads found in Limau Manis River site were made up of many different types, shapes and colours. Compared to the thousand of shards and vases found at the site, there were only 56 pieces of beads found. One of the explanations could be that due to the very small size, the beads were not easily found especially in the dark waters and in the mud of the archaeological site. These beads were made up of stones and glass. 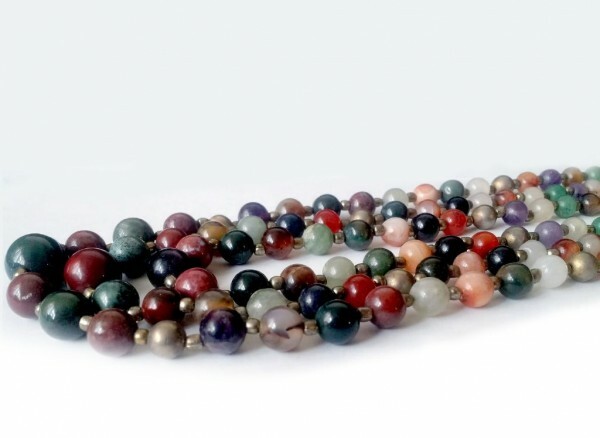 The stone beads were of polychrome colour and made up of cornelian and agates. The glass beads were more interesting. These were mainly made by using the mould technique and a smaller number using the wire-wrapped technique. 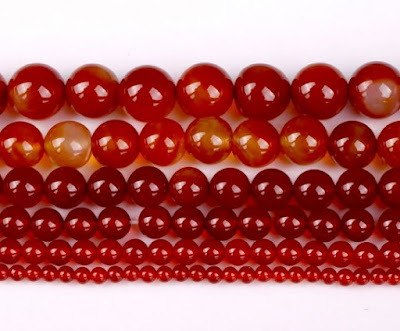 These beads were believed to be from the 10th to 13th centuries during the Song and Yuan Dynasties. It is not known clearly where the beads were from originally but they could come from China, India and the Middle East, these three being the major exporters of beads to the region in those years. In the records of Zhou Rugua, it was noted that many Chinese traders went to Brunei Port to trade by selling forest and marine produce and exchanging them with other items including glass beads. The other major archaeological finding was the Brunei shipwreck found in 1997 by Elf Petroleum Asia BV, who were conducting surveys for oil in the South China Sea off the Brunei Coast. The ship found about 32 nautical miles from the coast and in the depth of 63 metres were found to contain many artefacts. Among them were 14,000 vases from China, Vietnam and Thailand and countless beads as well as wood, glass and metal products. This ship was dated to be late 15th and early 16th century during the Ming Dynasty. The beads found were of the same two types – stone and glass. The former only made up 410 pieces but the latter made up tens of thousands pieces. The stone beads were made up of cornelian and agates. The glass ones were made up of many different types and stored in many large vases. Round black beads made up around 18,500 pieces and the second was yellow beads numbering around 2,250 pieces. Other colours made up the rest. 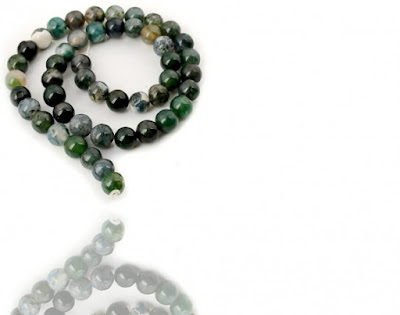 These beads were believed to be from the 15th to 16th centuries during the Ming Dynasty. The Brunei shipwreck was believed to be on its way to the Brunei Port and Kota Batu, and the items brought by the ship was to be traded in Brunei as the port was also the administrative centre for the surrounding areas, where goods were brought from the interior to be exchanged with foreign goods. The beads were believed to be from China and India. The non-Chinese beads were believed to be collected at the various Chinese ports before being brought to Brunei for trading with the Brunei people. All these beads indicate that the human needs for something decorative and symbolic have not changed much throughout the ages. Beads played crucial roles in encouraging international maritime trade in the past. Despite their diminutive size, beads have been able to move large ships and people across treacherous and dangerous waters so that they can be benefitted by people around the region. Beads continue to play a role even in today's modern world.